Woolner, Amy. 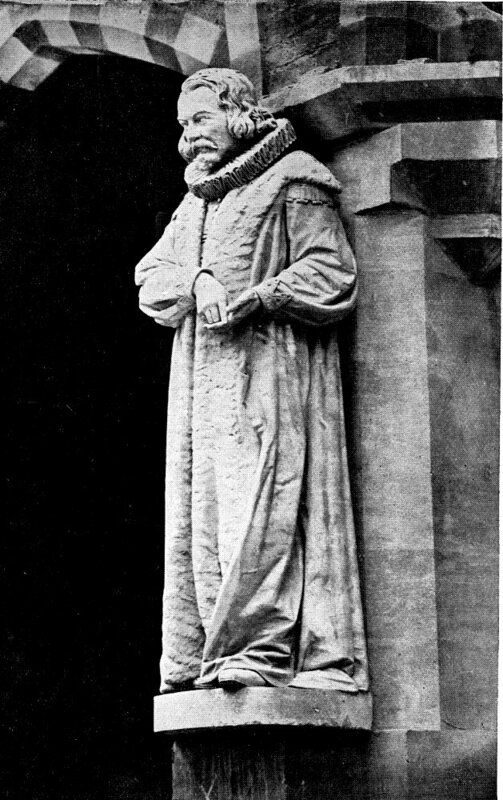 Thomas Woolner, R. A.: Sculptor and Poet. New York: E. P. Dutton, 1917, facing p. 56.